Dushore is welcoming October with a day of laughs, smiles, and fun for everyone who attends its fourth annual Oktoberfest on Saturday, Oct. 6, from noon to 5 pm. 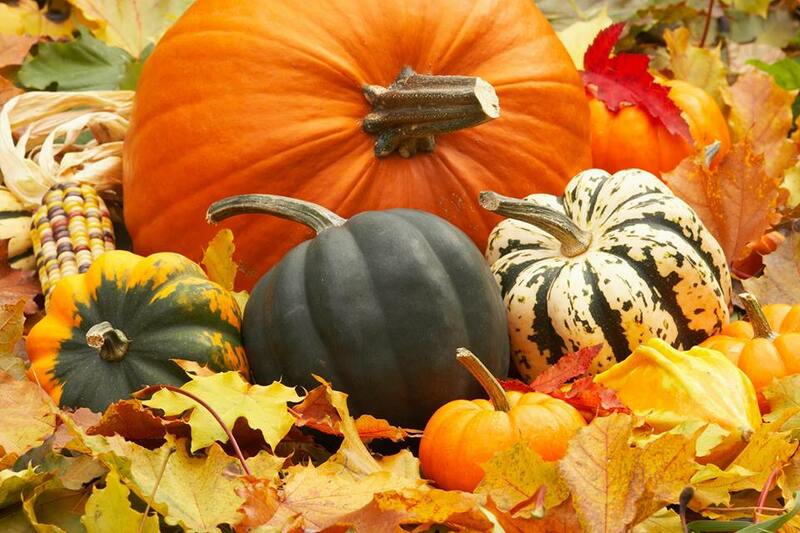 The Dushore Area Business Association has put together some interesting and fun events to make this autumn celebration one that attendees will want to participate in year after year. The fun begins at 9 am with a scarecrow decorating contest. 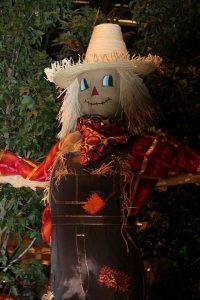 Create your best scarecrow and put them on display any time before judging begins at noon. All items are available at the Loan Closet. Winners will be announced after judging is complete at 5 pm. A Corn Hole Tournament will take place behind MaryBeth’s WestSide Deli. It’s very similar to horseshoes, but contestants use wooden boxes called corn hole platforms instead of metal stakes, and bags filled with corn instead of horseshoes. Two-person teams will be playing starting at noon for trophies and gift certificates to any of the 80+ member businesses in the area. Pre-registration is suggested, and there is a $10 entry fee for each team. Proceeds will benefit the Sullivan County Dairy Promotion’s program Fill a Glass with Hope to put more dairy products in area food pantries. At 5 pm, be prepared to see some things never imagined, as the Mustache & Beard Competition kicks off at The Sullivan Review. 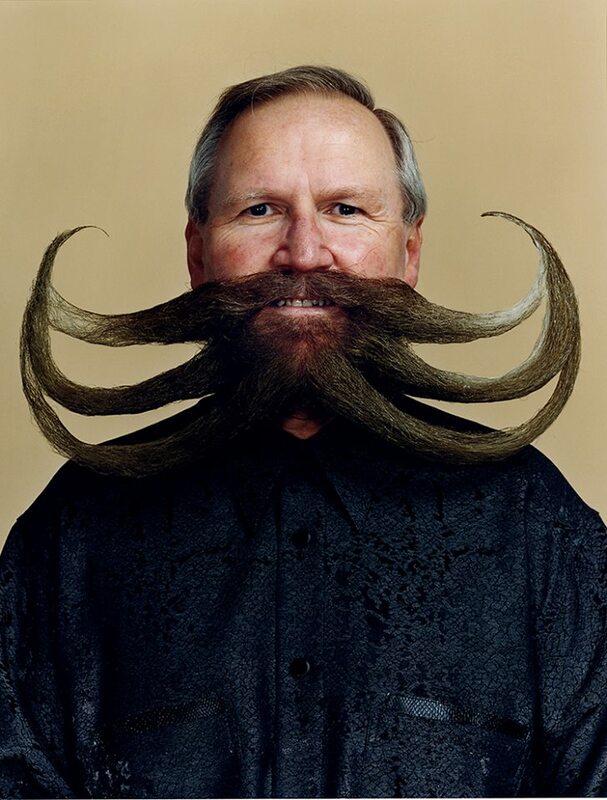 Real or fake, this is the time to show off your mustache, full beard, goatee, or partial beard. All categories will have a natural division and freestyle division where “anything goes.” And it’s not just for the men..there is a youth competition and a “whiskerina” division for the ladies. There is a $5 entry fee and pre-entry is suggested. The winery/brewery/cider industry will also be represented at the event, with sampling of local wines and brews taking place. Other things happening at Oktoberfest include pumpkin glamming, free hay wagon rides, a variety of food vendors, polka music, and other downtown vendors. And for those wanting to remember the day with a souvenir, there will be t-shirts and commemorative mugs available to purchase, and plenty of sales going on in the local businesses downtown. 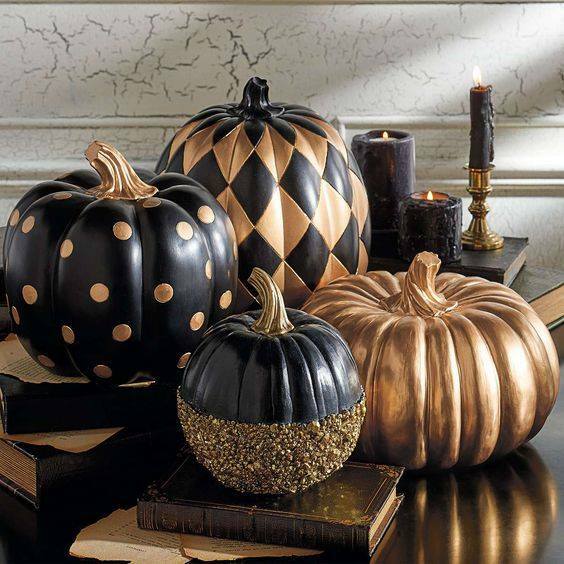 Assorted fall decorations will be available for sale. For more information, or to pre-register for one of the events, email dushorebiz@gmail.com or call DABA at 570-500-5078.